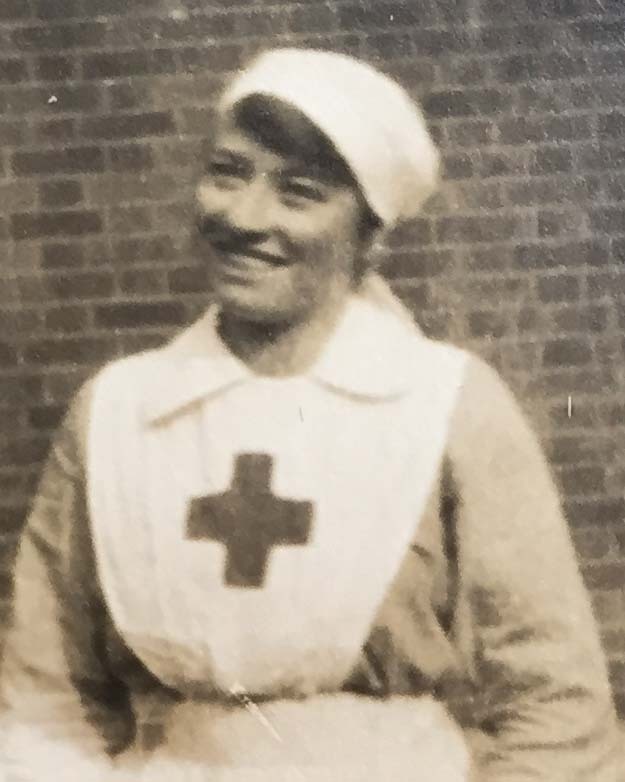 Nurse at Hathersage VAD Hospital c1915-1918. b1894. Elder sister of Cicely Agnes Bright Porter. b1894 Sheffield. Her fiancé was killed in WW1 and she never married. d May 1981 Westmorland. Their father William Smith Porter was a Physician, Lt Col R.A.M.C (territorial) 3rd Northern General Hospital, Sheffield, 1914-1918. Built ‘Phoebe Croft’ at Hope, Derbyshire, where the family lived 1908-1920, before returning to Sheffield. 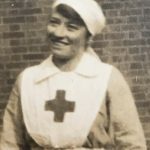 There were several organised trips by patients of Hathersage VAD hospital, to ‘Phoebe Croft’ during the war. Previous Previous post: PORTER, Cicely Agnes Bright. Next Next post: SLINN, Arthur Edward.